OK, so there is something to be said for that at the right place and time. But how do you REALLY get the true nuggets of information that might save your organisation some serious money? And the reason we know is we have spent years interviewing employees. Yes by talking to them, engaging them in a confidential conversation, creating a space where they can give honest feedback of their experiences. So next time you think of doing an employee survey think about how you are going to access the BEST information. 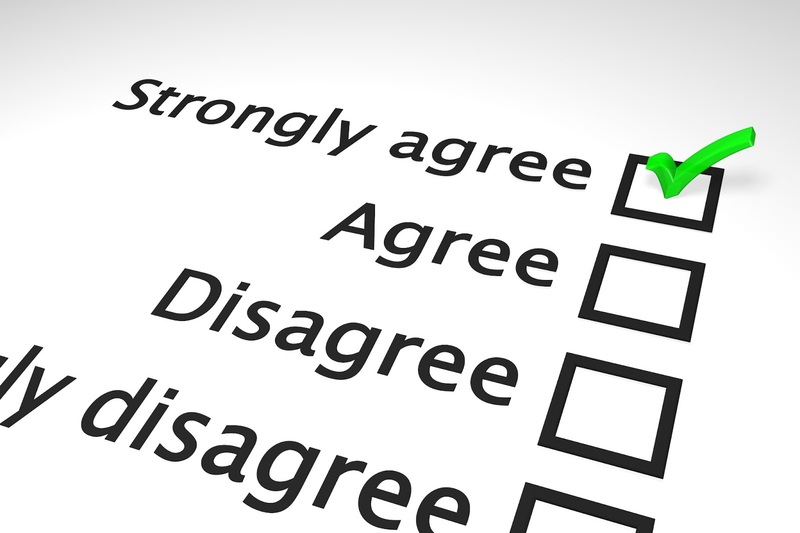 Consider outsourcing your surveys to an independent firm that has real conversations with your staff.